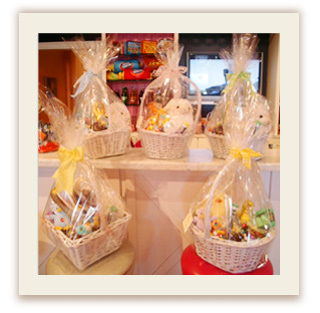 Hop on over to the Sugar Shack for your custom Easter baskets! 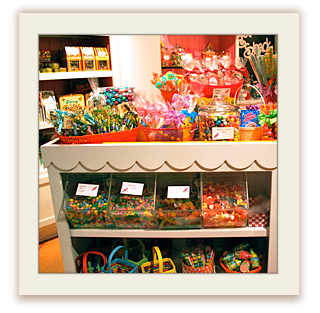 With a wide selection of this year's favorite candy, we'll assemble your custom baskets with tried and true favorites, new sweet treats, or a mix of both. Make someone's holiday sweet this year! It's that time of the year again! 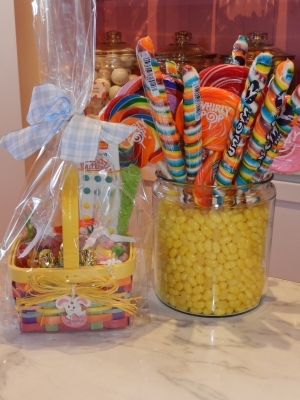 We've got all the things you need, from assembled baskets all the way down to that favorite or never-before-seen Easter candy. 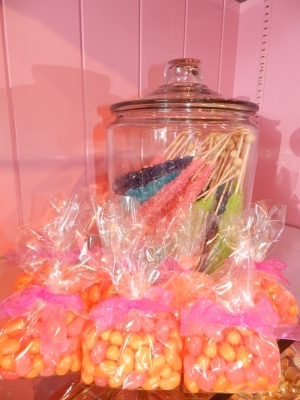 Come by and take a look at our selection, and walk away with the gift of sugar! 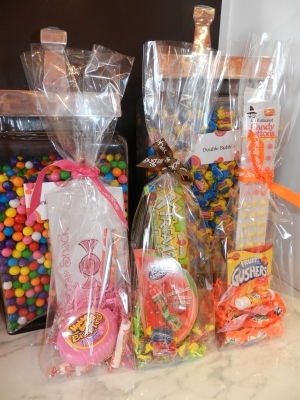 Come grab one of our popular candy gift packages. 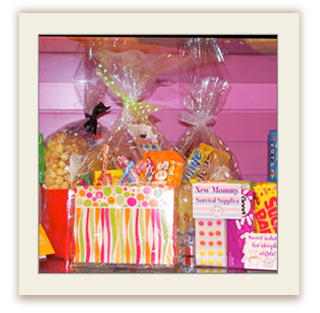 These grab-and-go gifts are perfect for a quick thank you, hostess gift, new mom, or just to say 'I'm thinking of you'! 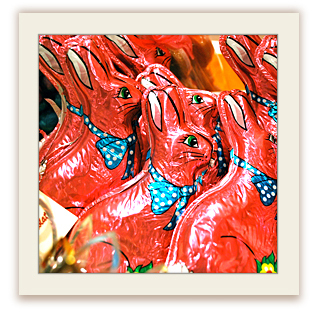 He's probably at the Sugar Shack stocking up on one-of-a kind Easter treats that you can ONLY find here. 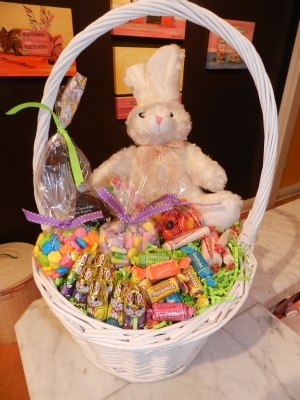 Better hop on down and fill your basket soon! 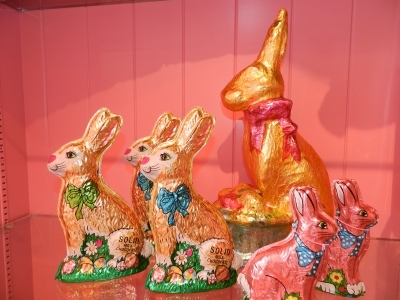 We have the it all: classic, nostalgic Easter candy, and treats you've never seen before... and everything in between! 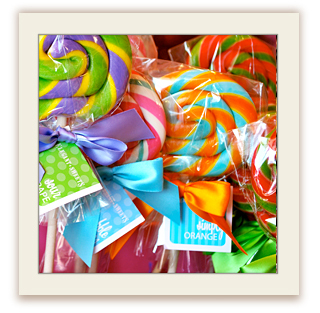 Whether you are shopping to fill baskets for the kids or picking up a hostess gift (white chocolate covered Oreos in spring colors, complete with a pink polka-dot bow sound good?) 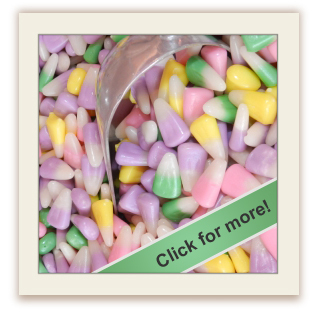 you will find that spring is in the air at the Sugar Shack! 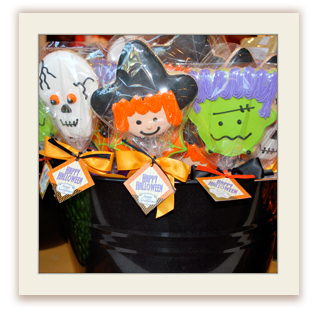 We put the "Treat" in your "Trick or Treat"! 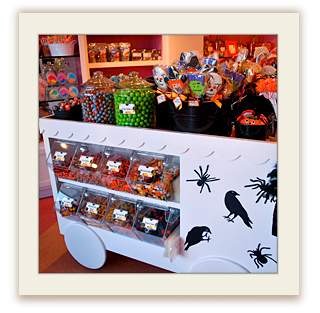 Come by the Sugar Shack and take a peek at our spooky window display that has all of Menlo Park a buzz. 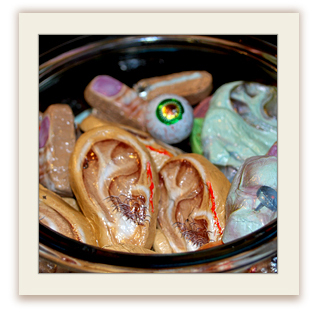 And come inside if you dare... we have unique halloween candy that you won't find anywhere else. 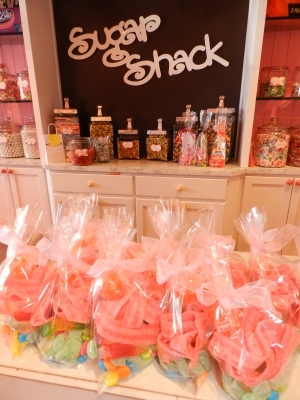 Halloween is our absolute favorite holiday here at the Sugar Shack...and it shows! What happens when you mix graham crackers and fudge into crunchy clusters? HEAVEN! 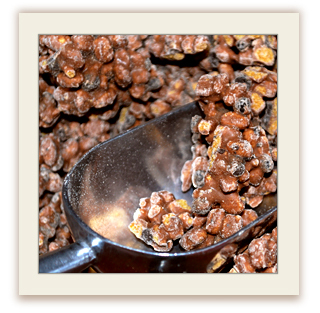 We can't keep these treats from Canada in the store long enough to satisfy our clodhopper addicts! It's really become an epidemic. Vanilla Fudge, Chocolate Fudge, Cookies and Clod and Dark Chocolate. 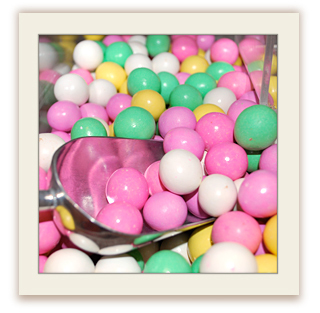 We dare you to try them...one hand full and we guarantee you'll be hooked! 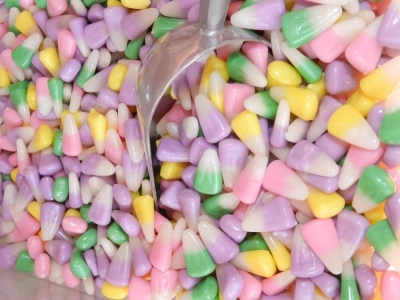 Hand-pulled candy is becoming a lost art and these candies are made using the same techniques they used back in the 1800's! Each piece is hand pulled and unique. 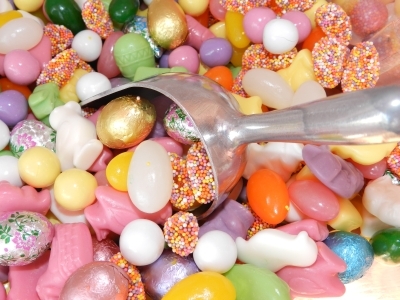 This hard candy is a modern twist on a nostalgic candy favorite.